Eager to get back on the field after being swept at the hands of No. 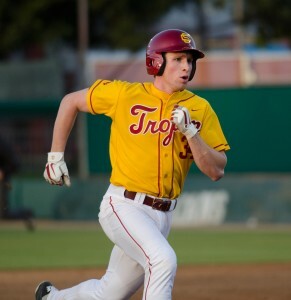 21 Arizona State over the weekend, the USC baseball team does not have to wait long for a chance at some redemption. USC travels to Bakersfield tonight to take on the Roadrunners at 6 p.m. The Trojans (19-14) swept the Roadrunners over a three-game series in the beginning of March, including two thrilling come-from-behind ninth-inning rallies in the first two games and a dominating 6-0 shutout in the series finale. But the Trojans have fallen into a slump. They have been 7-11 since their sweep in Bakersfield and have lost six of their last nine, five of their last seven and four in a row, capped off with the sweep by the Sun Devils — in which the Trojans were outscored 17-2. Throughout the season, Cruz has asserted that his team competes in a way few of his have before. That competitiveness and perseverance will be necessary to bounce back, especially against a team as hot as Bakersfield. Unlike the Trojans, the Roadrunners have caught fire since the end of March. They’ve won 10 of their last 13 games and eight of their last 10. 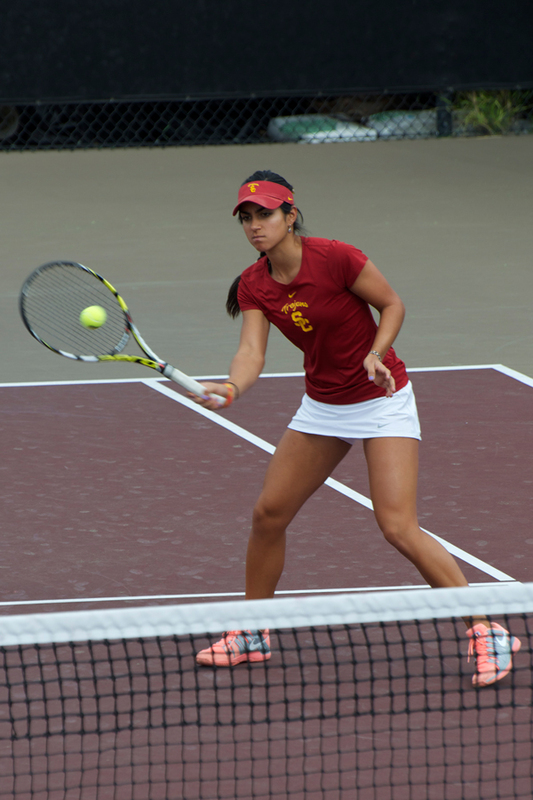 After taking on the Roadrunners tonight, the Trojans host UC Santa Barbara on Wednesday. 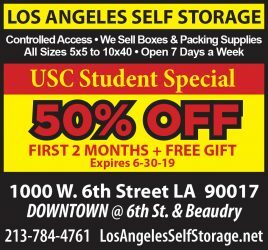 With a rare set of back-to-back midweek games, the USC pitching staff would normally be stretched thin. But with no series this upcoming weekend, Cruz and pitching coach Dan Hubbs don’t have to worry about saving any arms for a full week. Must win both midweek games to even have a chance to be selected for post season play.